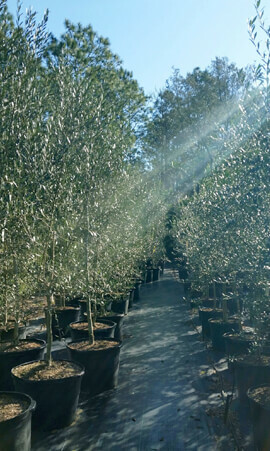 LANDSCAPE WITH OUR QUALITY OLIVE TREES! 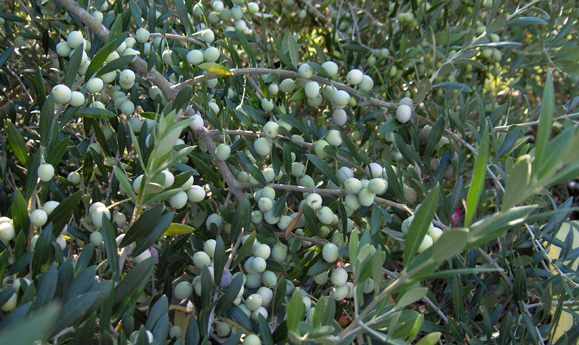 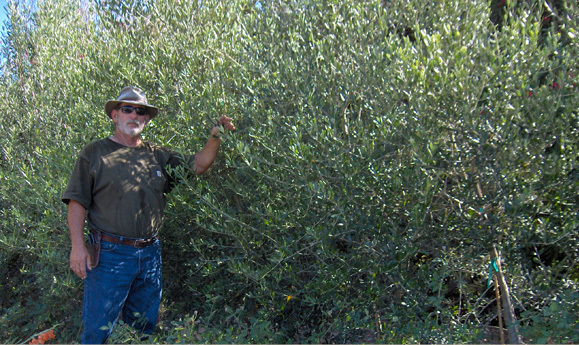 Fruiting olive trees (Olea europaea) from 25-gallon to 100-gallon with fruit in season. 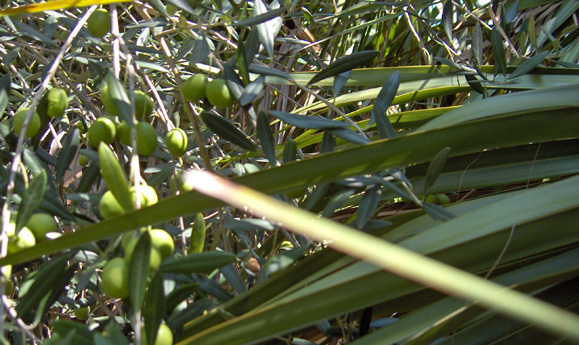 We sell several different cultivated varieties of olive. 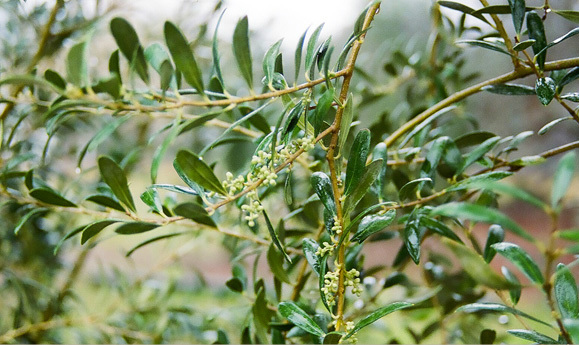 See our Varieties page. 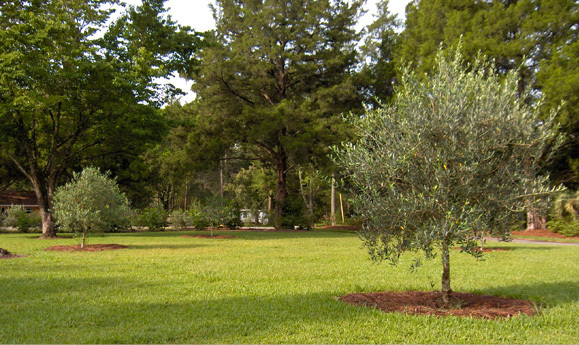 Prices start at $200. 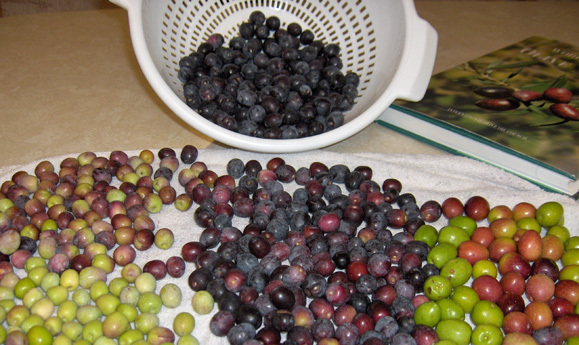 Cash and major credit cards accepted. 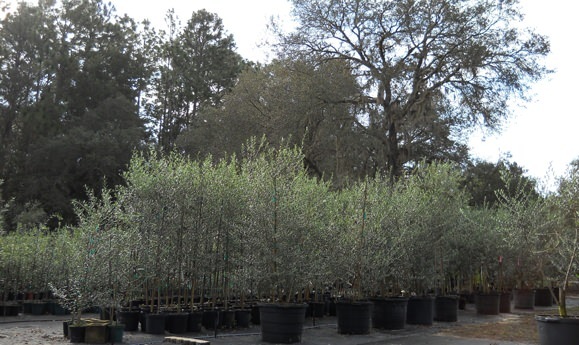 Our mission is to provide the highest quality olive trees for landscapes and home gardens.